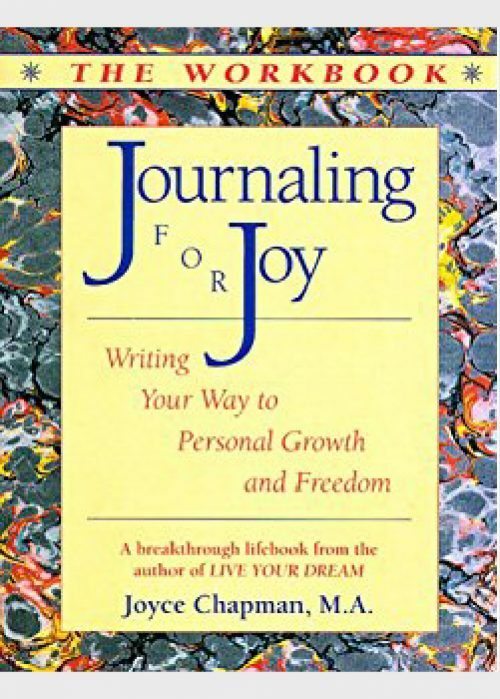 Journaling for Joy: Journaling for Joy: Writing Your Way to Personal Growth and Freedom – The Workbook is your takeoff point for one of the most exciting journeys you can ever embark on–the journey into yourself. 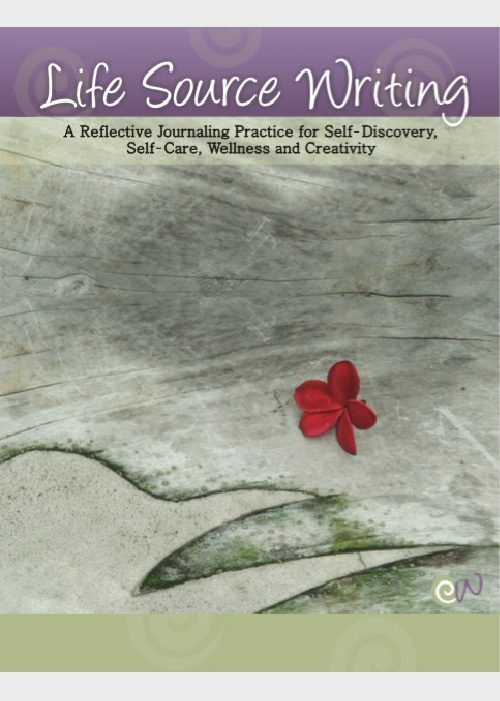 Joyce Chapman’s workbook offers a method of journaling by which you, the journaler, will write from your heart and soul with a single focus: to bring your thoughts and work to the point where joy emerges. 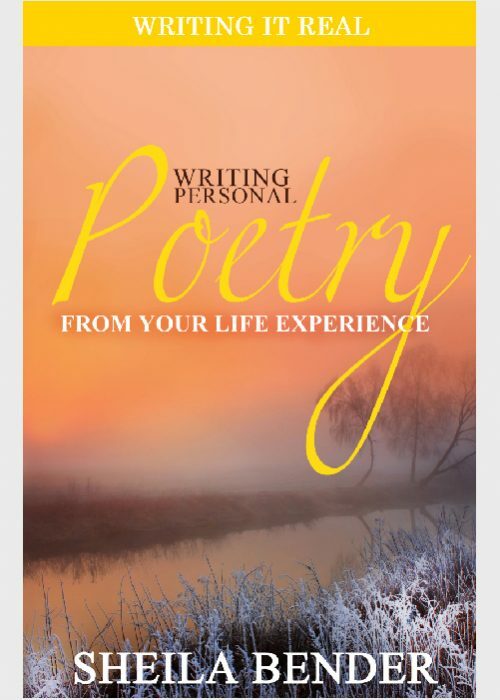 No matter how much writing it takes to get to this place, your explicit purpose and intention is to embrace the joy that comes from knowing yourself as an intimate friend. 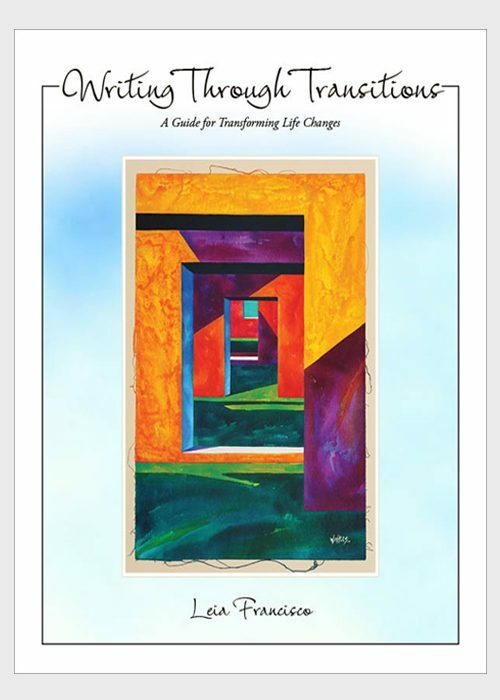 Joyce Chapman is a leading expert in the field of journal keeping and has been involved for over 50 years in education, motivational training, consulting, and coaching for individuals and businesses internationally. 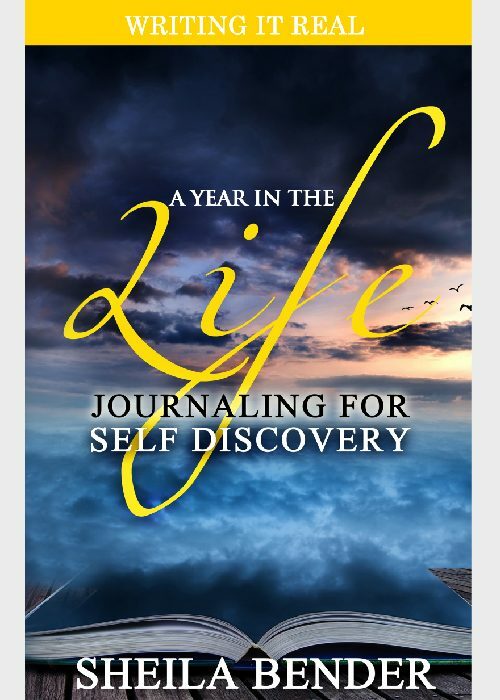 She is passionate about journaling and has spent her life as a teacher, coach and facilitator helping others actualize their dreams using her step-by-step journaling techniques. Her work focuses on enabling people to tap into their inner knowing and live true to their ultimate potential. Those who have experienced Joyce’s speaking engagements and seminars have made incredible changes in their lives. Through the services of her consulting, coaching and speaking company, they have been awakened to a fuller, more joyful way of life. Joyce enjoys working with large and small groups or on an individual basis. Her innovative topics and techniques leave people feeling that the deepest joy within their hearts has been touched and invited to come out and play – and stay. 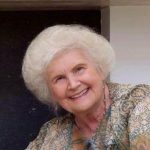 The lives of thousands have been enriched and changed through her workshops, presentations, home study programs, and personal coaching. 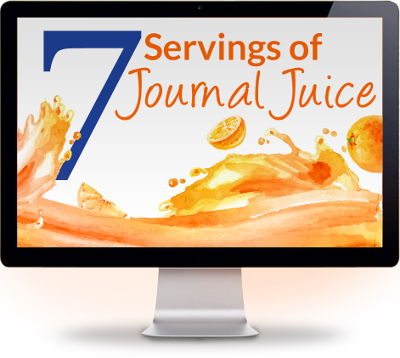 Joyce is the author of several books and their companion workbooks: Journaling For Joy, Journaling For Joy: The Workbook, Live Your Dream, The Live Your Dream Workbook, Celebrate Your Dream, Celebrate Your Dream: Workbook, Raising A Dreamer, and Notice: The Art of Observation, series. She holds a Master’s Degree in Counseling Psychology and is well known in the field of Personal and Professional Coaching.